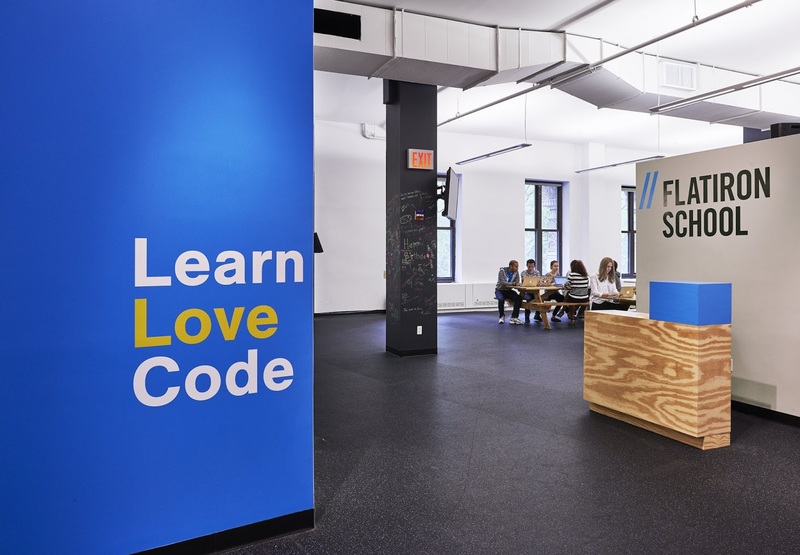 Flatiron School, The coding school and bootcamp acquired and operated by co-working giant WeWork has now made a move to expand its service base with an acquisition of Designation, A dedicated User Interface (UI) and User Experience (UX) digital design program based out of Chicago notable for dishing out graduates for several big names including Facebook, Bose, Google, Apple, Capital One, Walgreens, IBM, Yelp, Uptake and several others. Flatiron was established in 2012 and currently counts 7 campuses across the U.S. and U.K. in addition to an online presence for its enrollees. After raising over $14 million across 2 rounds from the likes of Thrive Capital, Matrix Partners, BoxGroup and CRV, WeWork acquired the firm October last year adding its offerings as another perk for its members. This acquisition indicates WeWork's mission of furthering its co-working environment with new additions and features being made available to its over 200,000 members. Financial terms of this deal remain undisclosed as of current. Designation will continue to operate out of WeWork’s Chicago State Street location offering its classes both online and in person while continuing to maintain its brand for the foreseeable future.